This just in: Teens want cool cars! I know, I know, it’s altogether shocking that an online poll by Kelley Blue Book reveals that drivers age 16-25, given their druthers, would love to show up to the cheerleaders’ bikini car wash (as various youth-worship movies have led me to believe) in a Ford Mustang or a Jeep Wrangler. And here’s the kicker (stop me if you see this one coming): Parents don’t want their kids driving those cars! 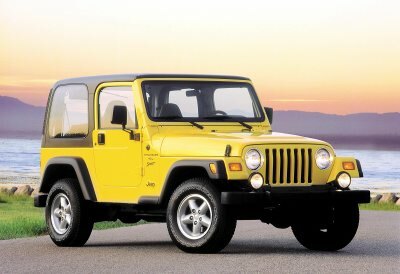 Only 5 percent of parents would entertain the idea of buying Junior a Wrangler. After all, it’s much harder imagining your kid re-enacting the drag race from Rebel Without a Cause when he or she is pulling out of your driveway in, say, a Honda Civic or a Toyota Corolla. Those were the parents’ top picks for their kids.